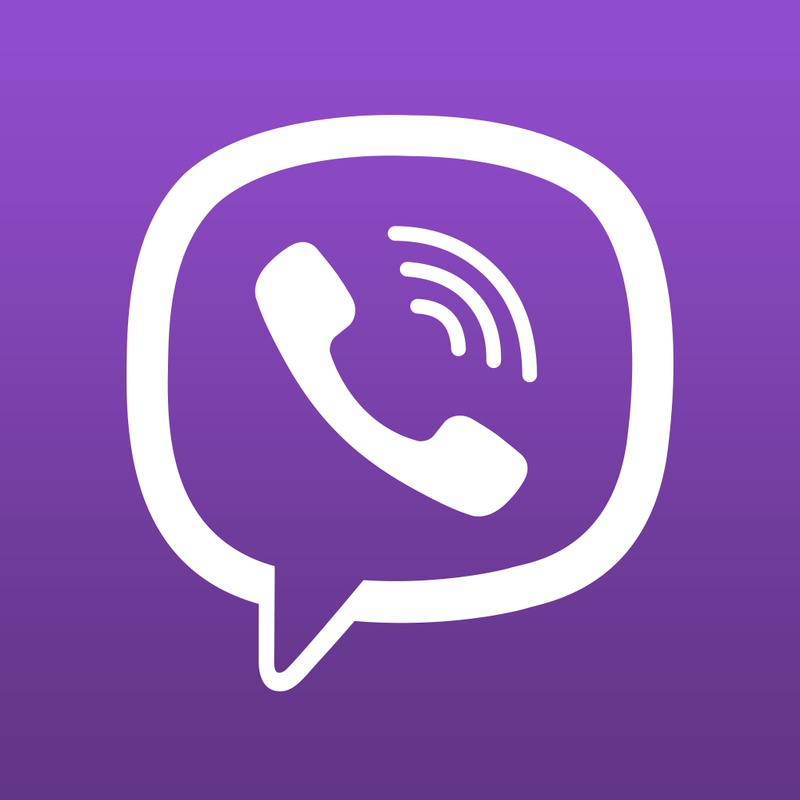 Wildly popular messaging app Viber has once again been updated with a number of notable improvements. The second-most popular messaging app, with more than 500 million users worldwide, can pretty much do it all. Users can do things like make free phone and HD video calls to friends, share photo or videos, create group messages, follow public chats, and much more. And best of all, its completely free of advertising. The Viber app for the iPhone. In version 5.5 of the app, it’s even easier to start a video call directly from your recent calls list or from a contact’s profile. You can also exchange contact information as a message in both one-to-one and group conversations. 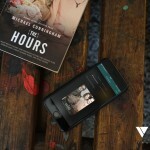 Users will now also be able to view a preview of any link being shared. 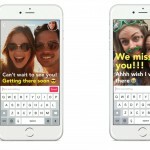 Interestingly, in an interview with The Next Web, Viber’s Ofir Eyal said the update even improves the quality of both video and voice calls while continuing to keep data use reasonable. That will help a number of Viber users who are located where the cell network is unreliable or slow. 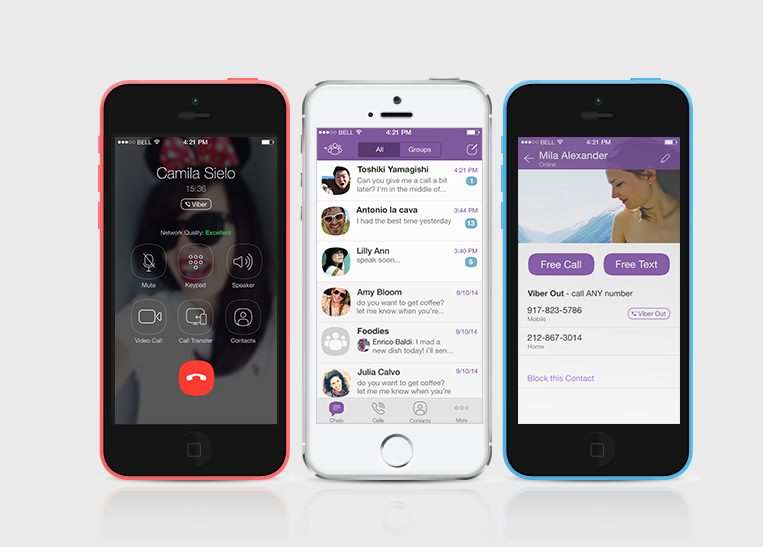 Viber is a universal app designed for the iPhone/iPod touch and iPad/iPad mini. It can be downloaded now on the App Store for free. The assorted sticker packs and calling credits can be unlocked with in-app purchases. Back in June, an update finally brought much-needed support for Apple’s tablets. And today’s update makes Viber an even better alternative to Facebook-owned WhatsApp. For other app news and reviews today, see: Fire the cannons in Manowar, a gorgeous puzzler, Draw up a little love in Sketch to send instantly to friends, and Buddypass helps you fill your social calendar.